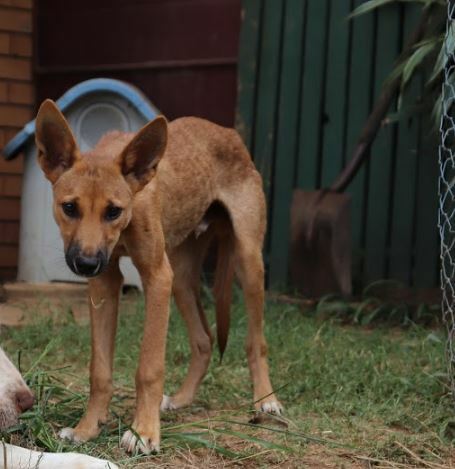 With these figures in mind its easy to see that we can only exist with the support of the community. 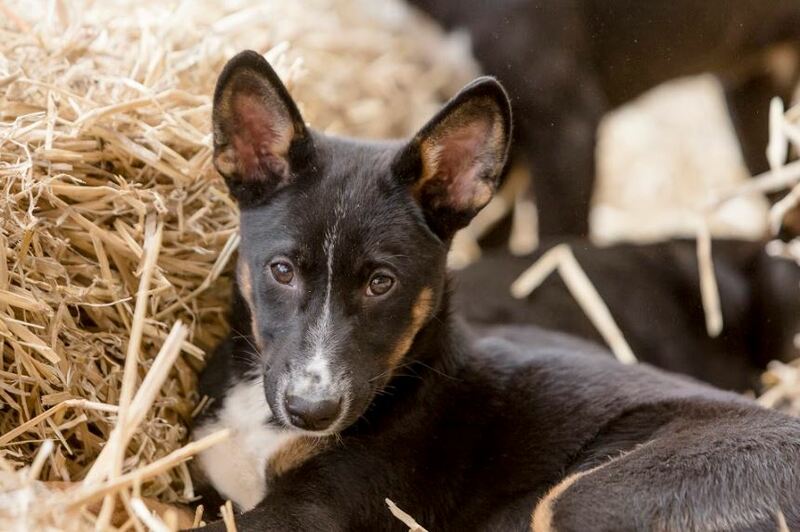 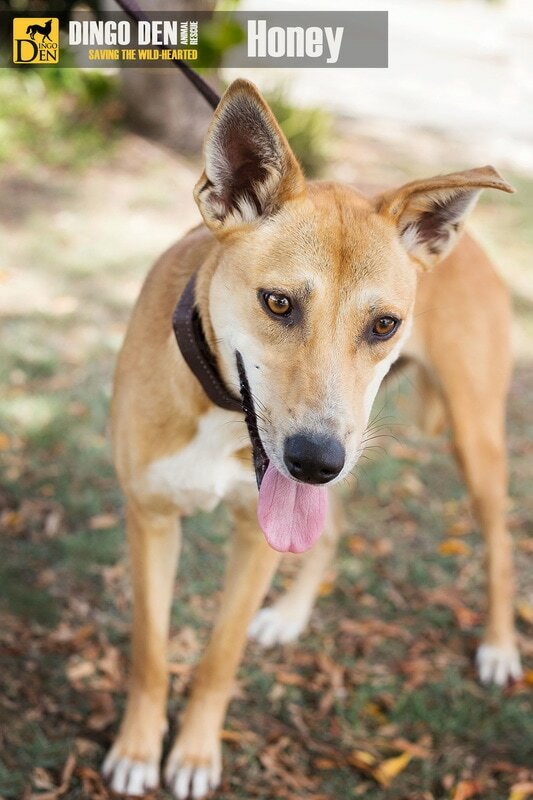 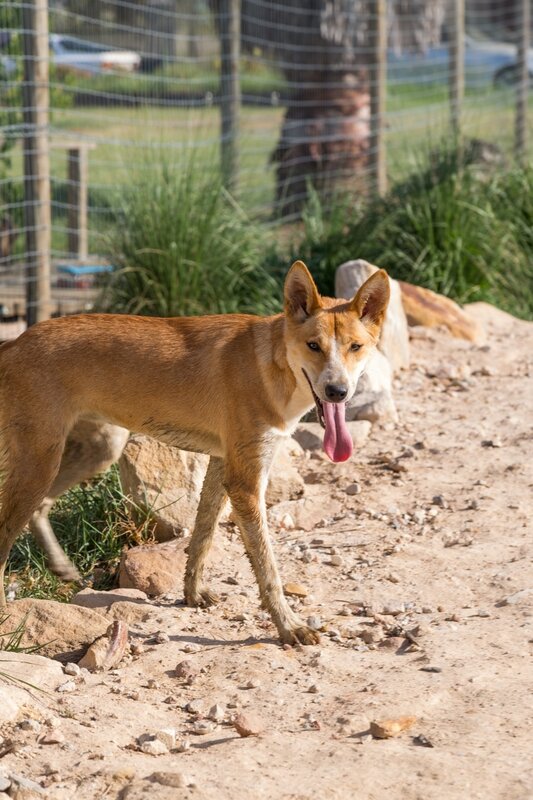 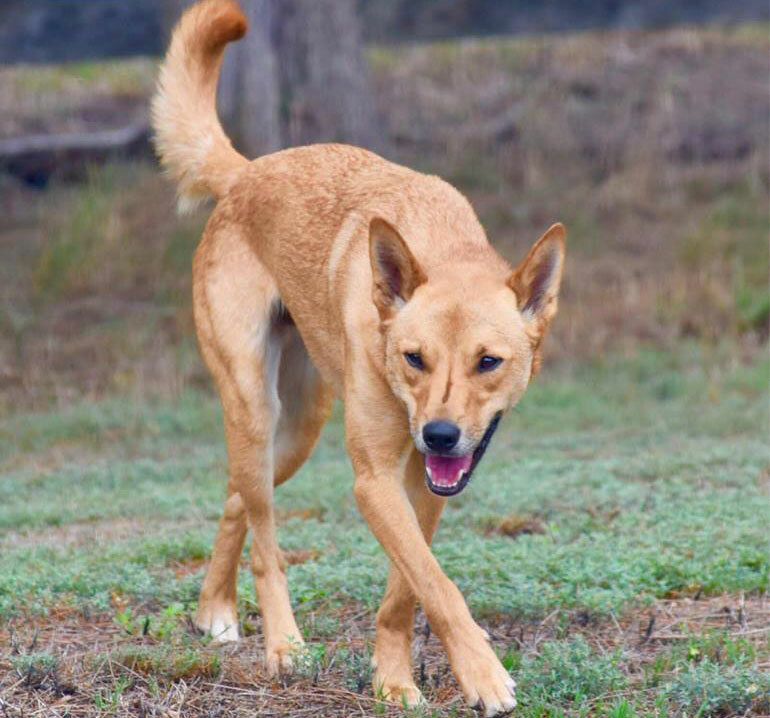 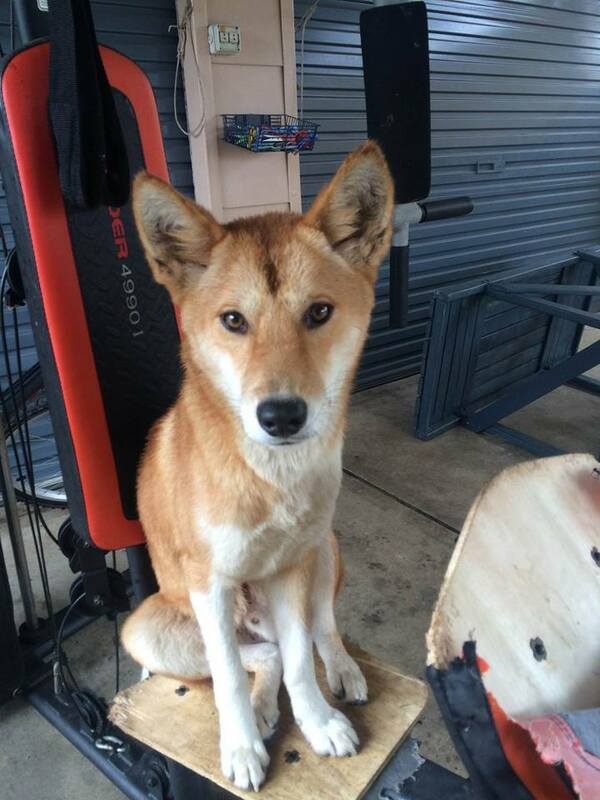 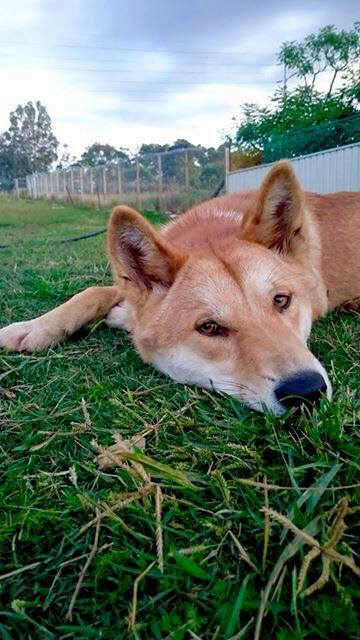 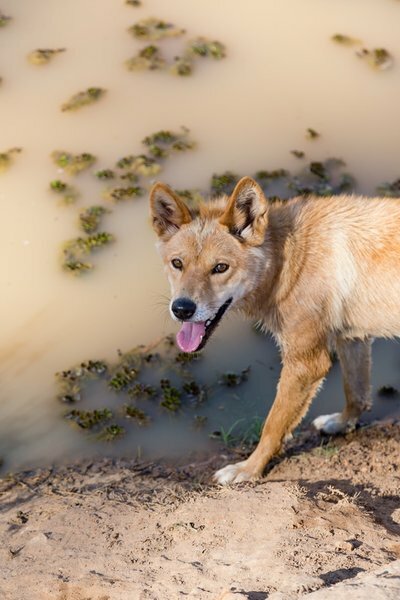 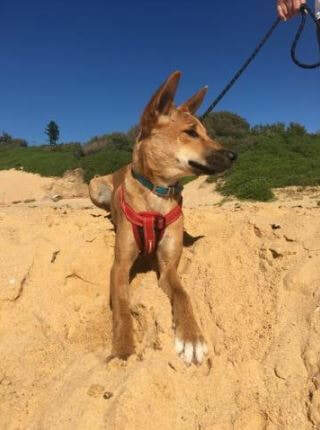 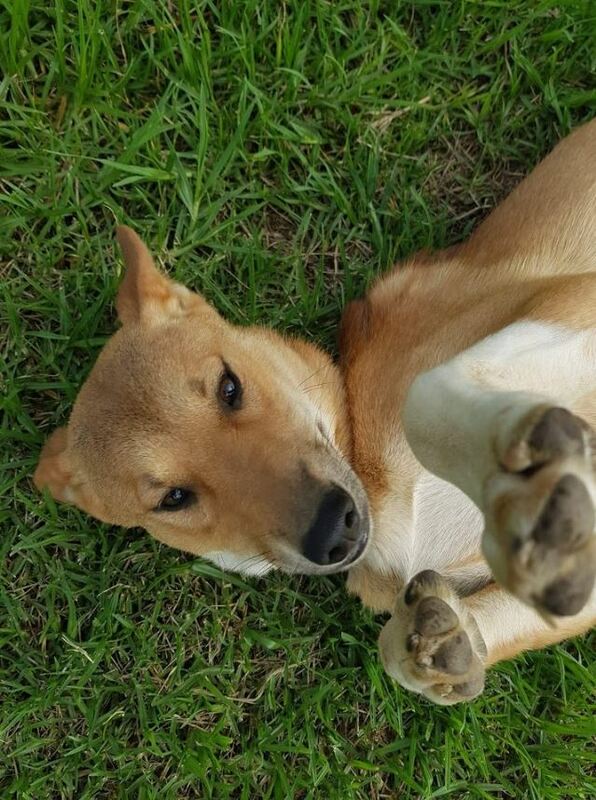 As a registered Australian charity (ABN 58145582217) run by volunteers, donations go directly to feeding and caring for dingoes in need. 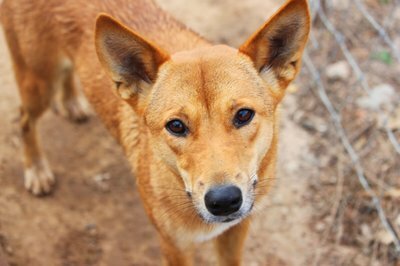 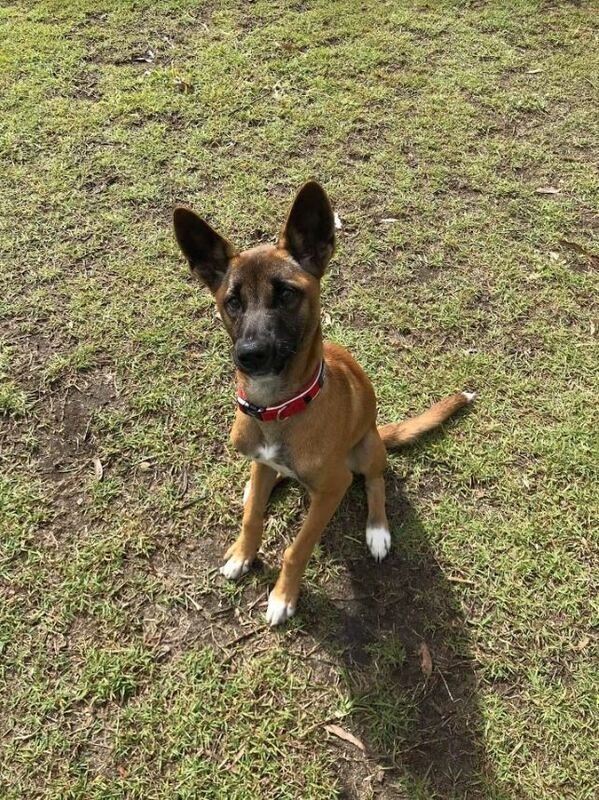 Donations are 100% tax deductible for Australian residents. 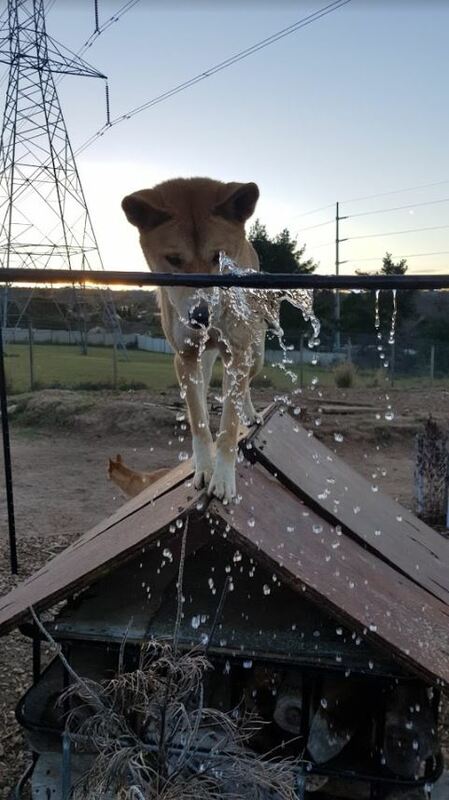 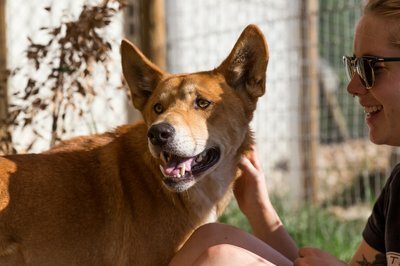 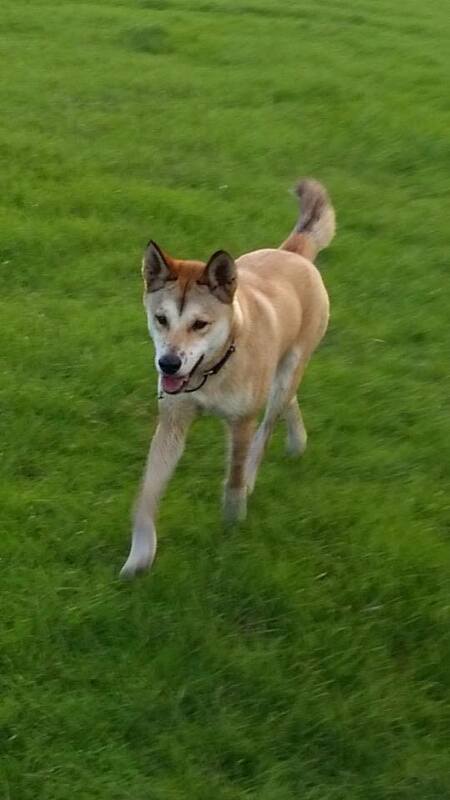 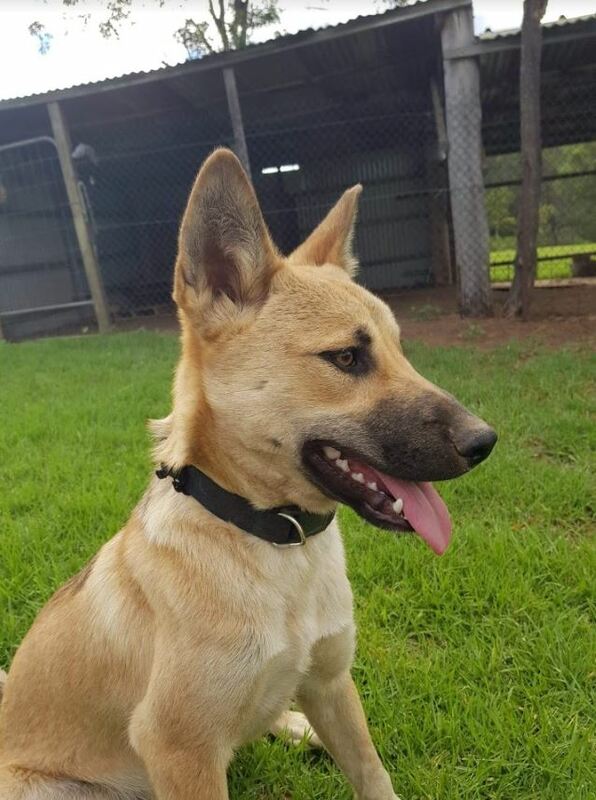 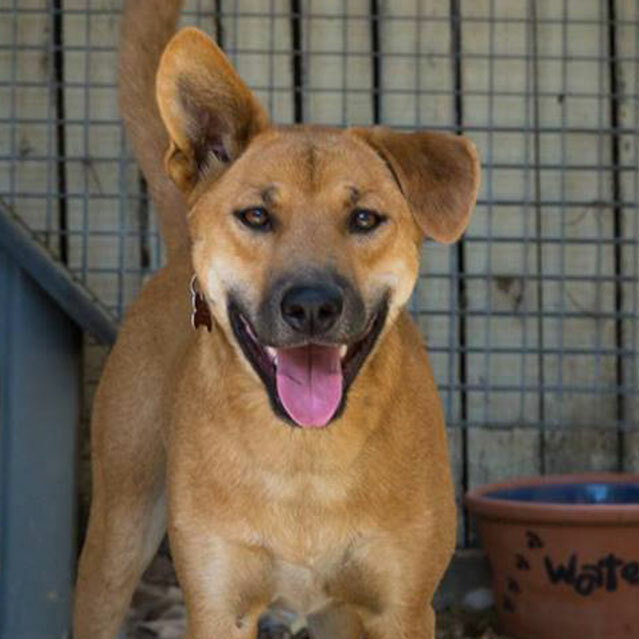 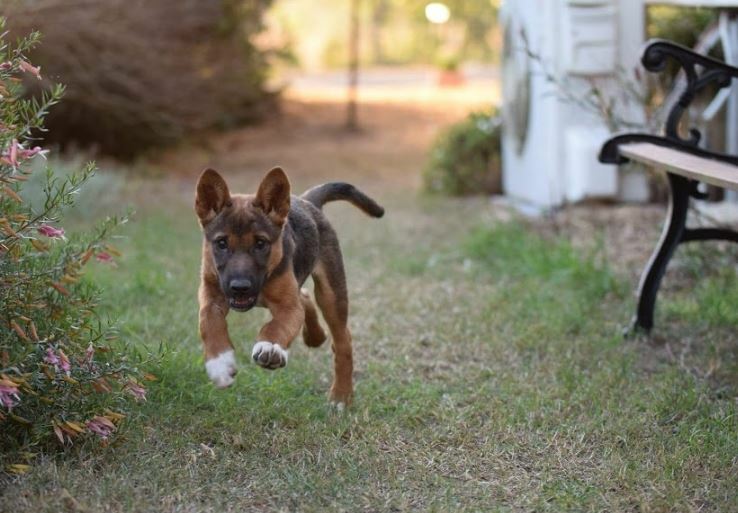 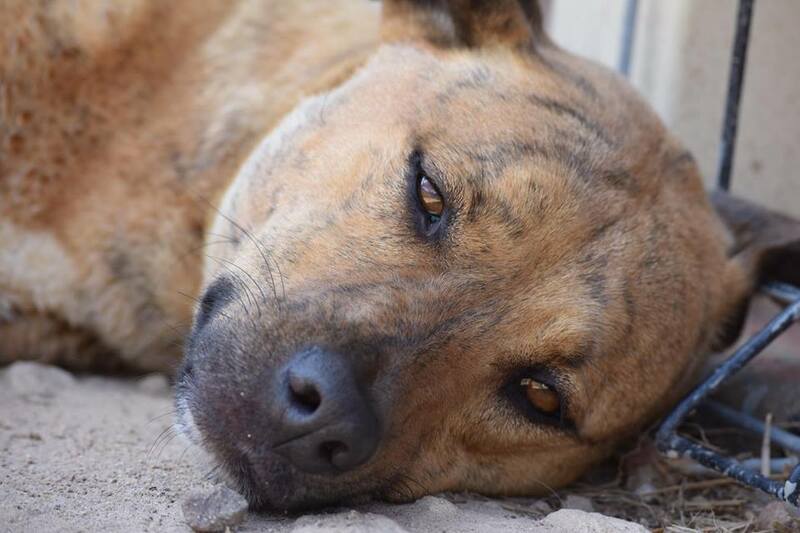 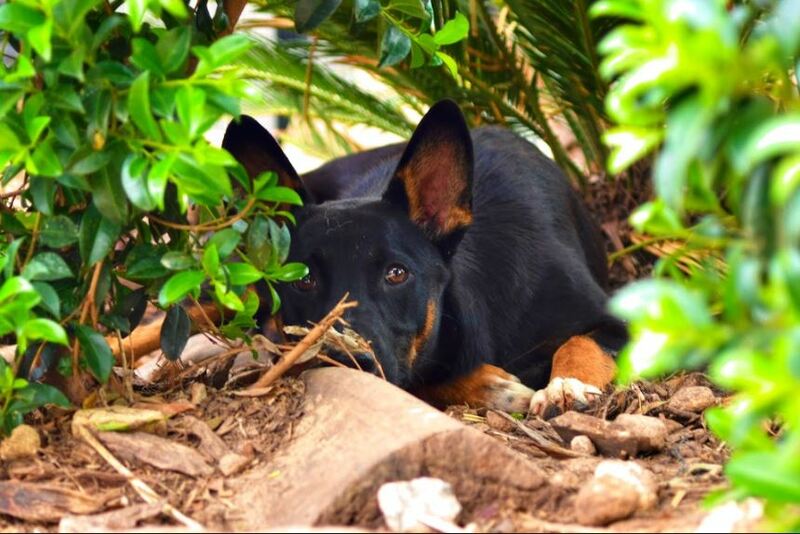 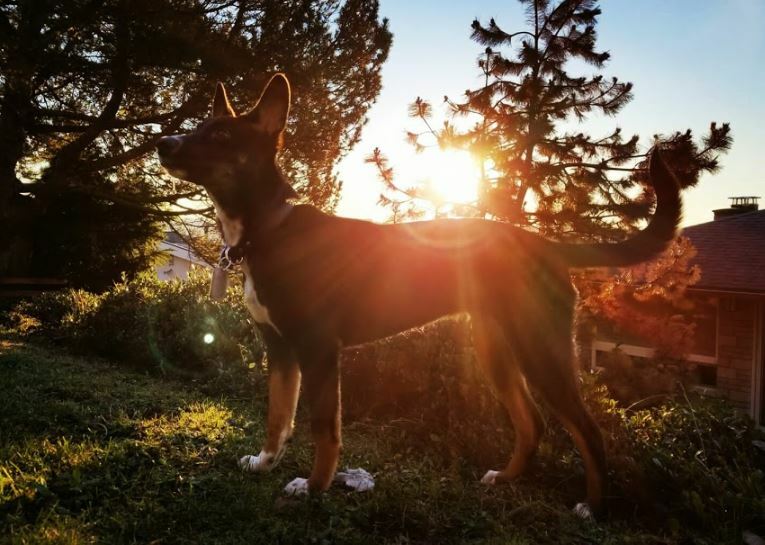 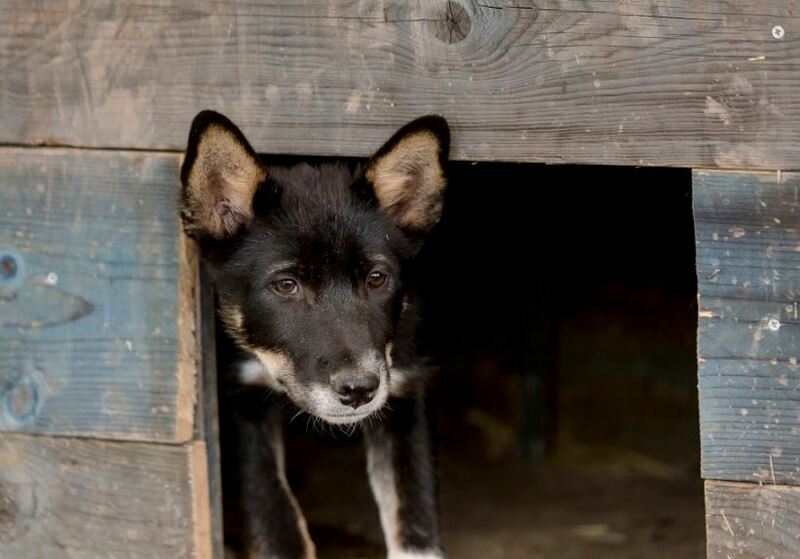 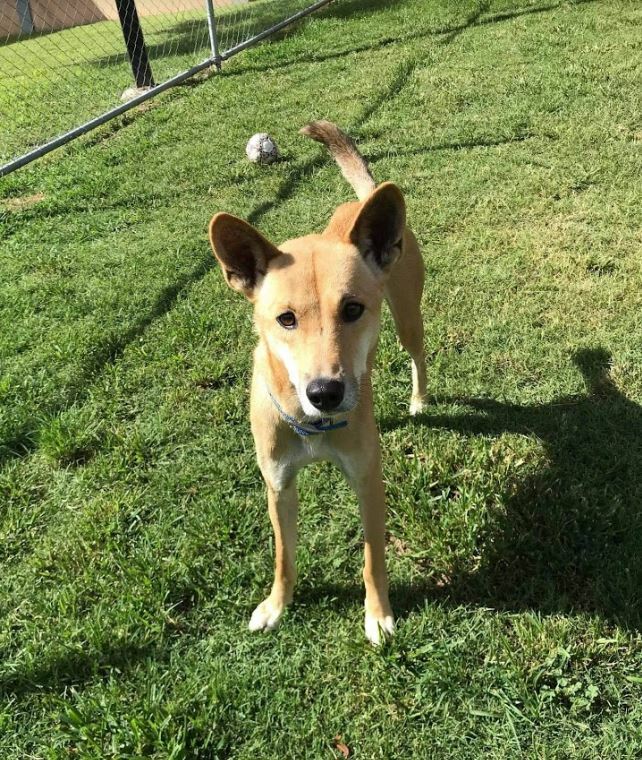 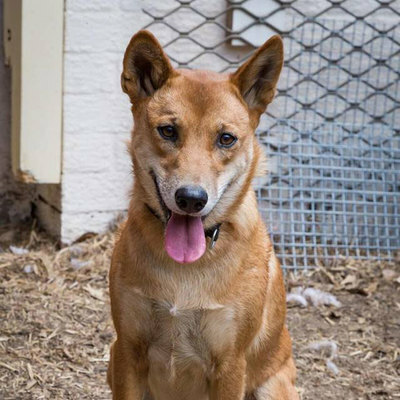 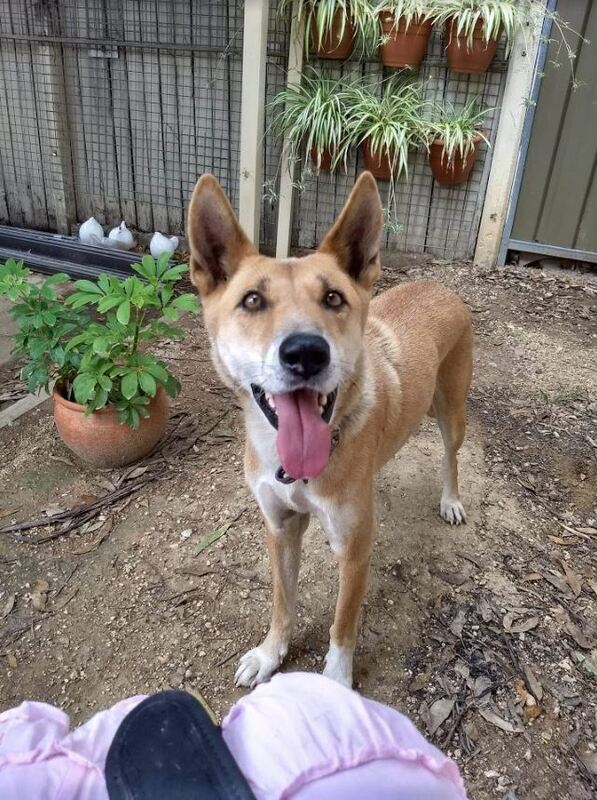 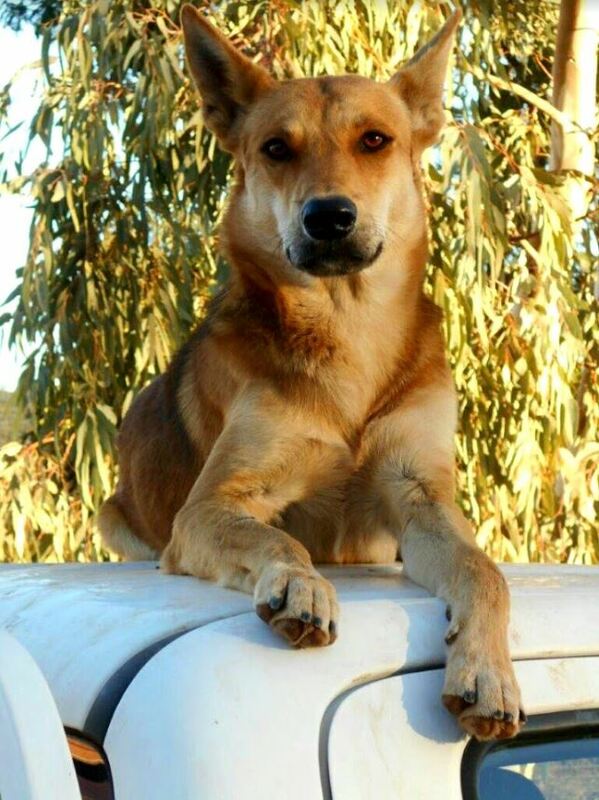 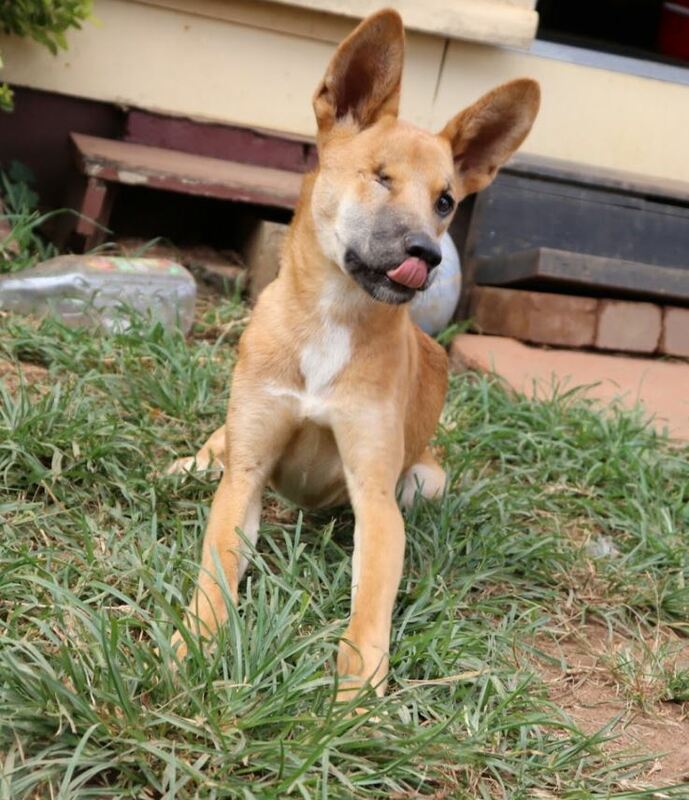 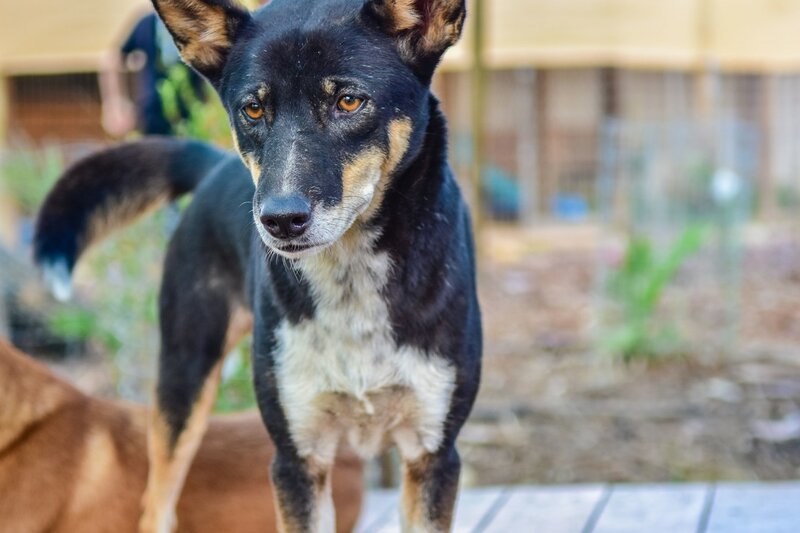 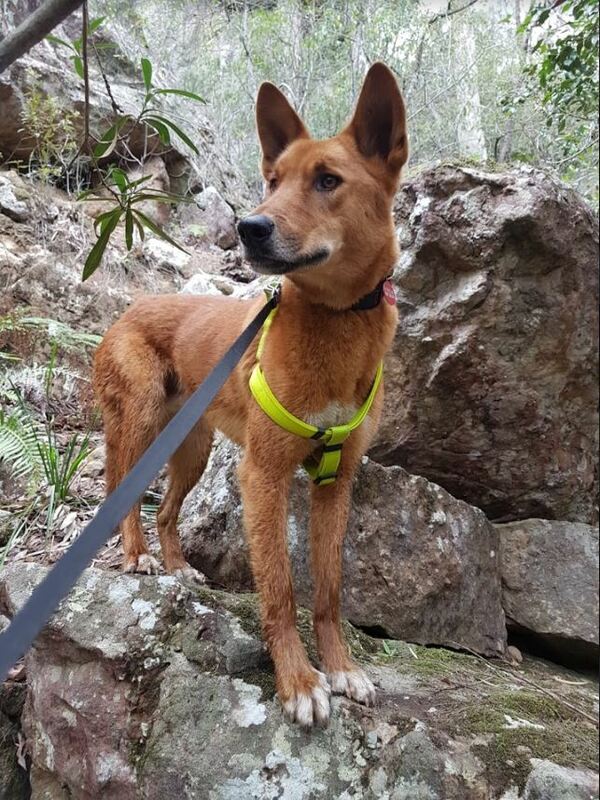 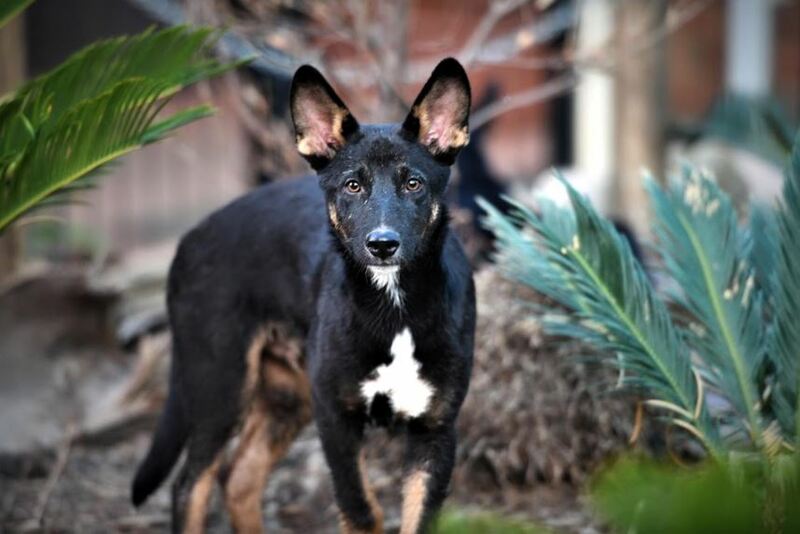 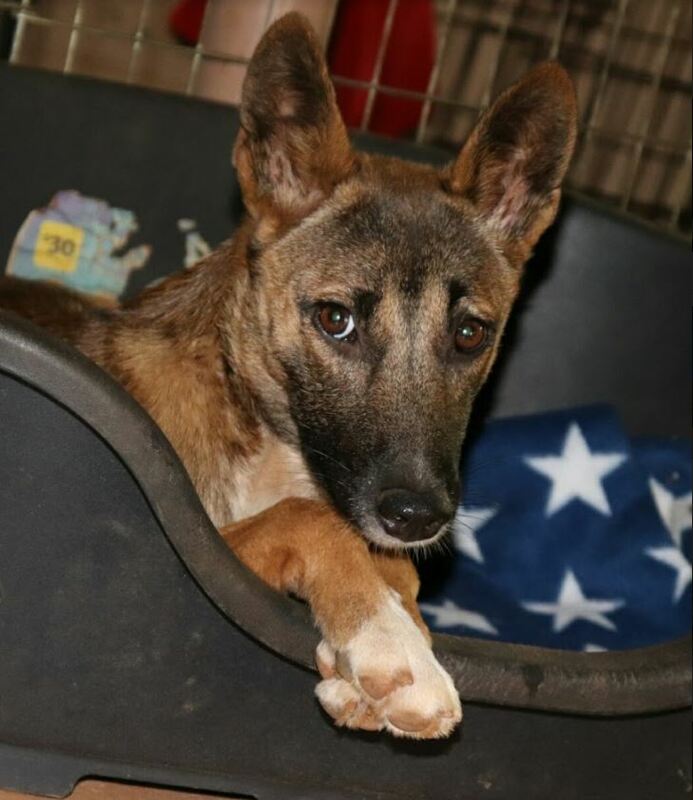 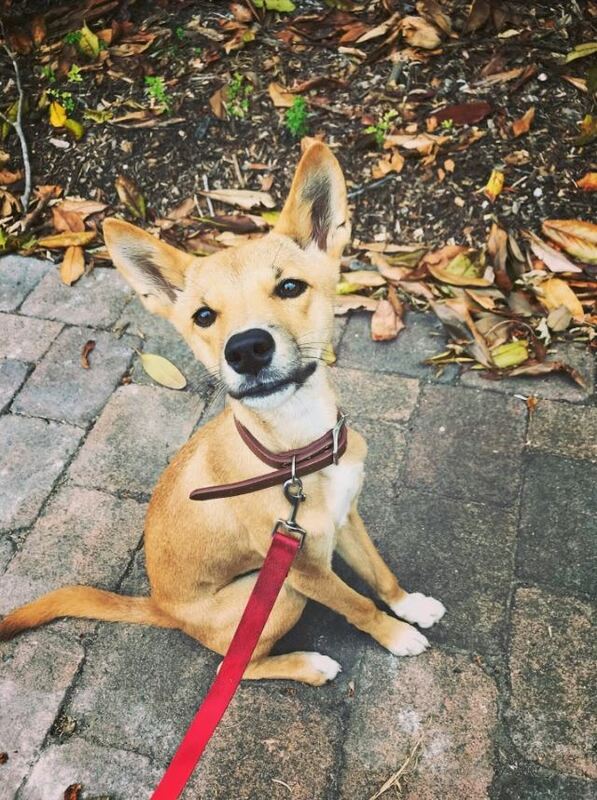 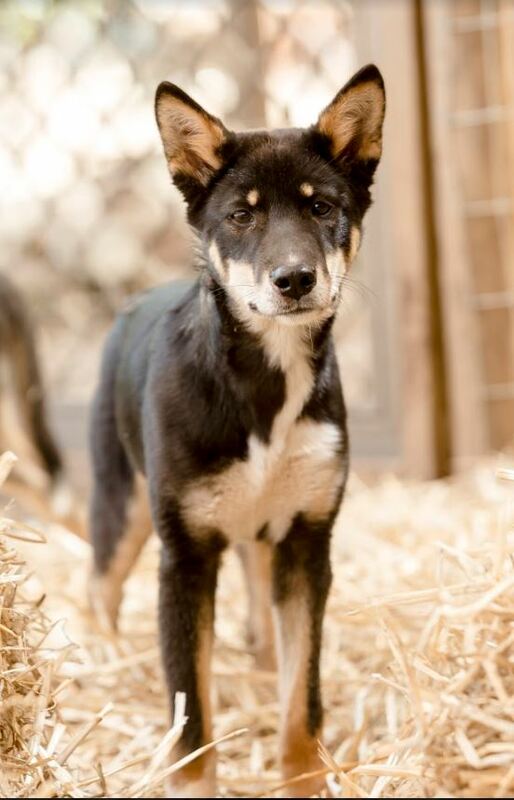 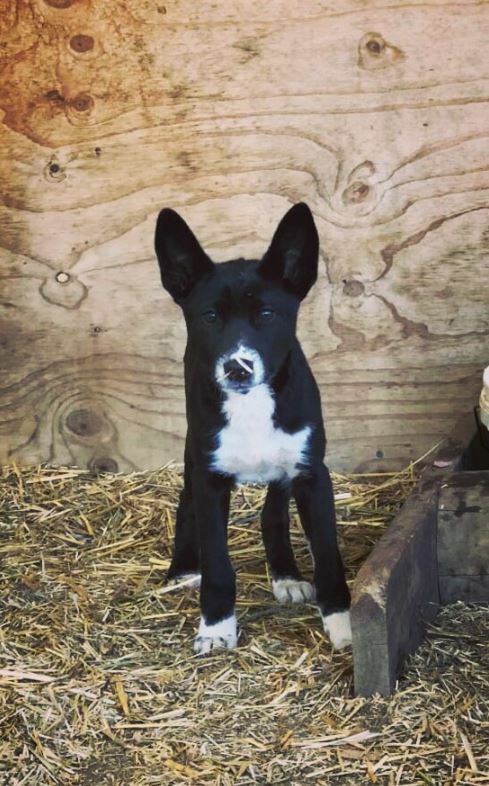 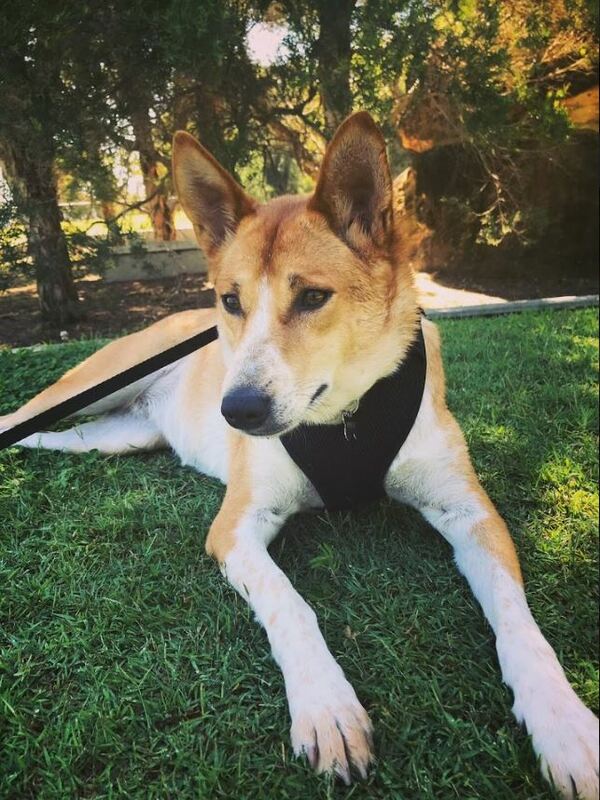 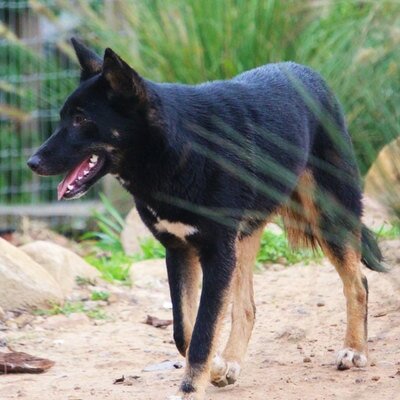 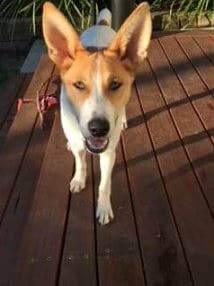 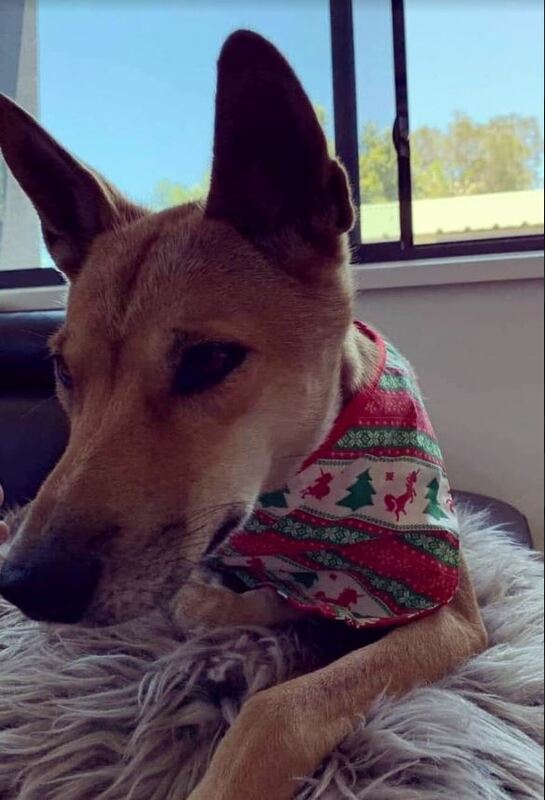 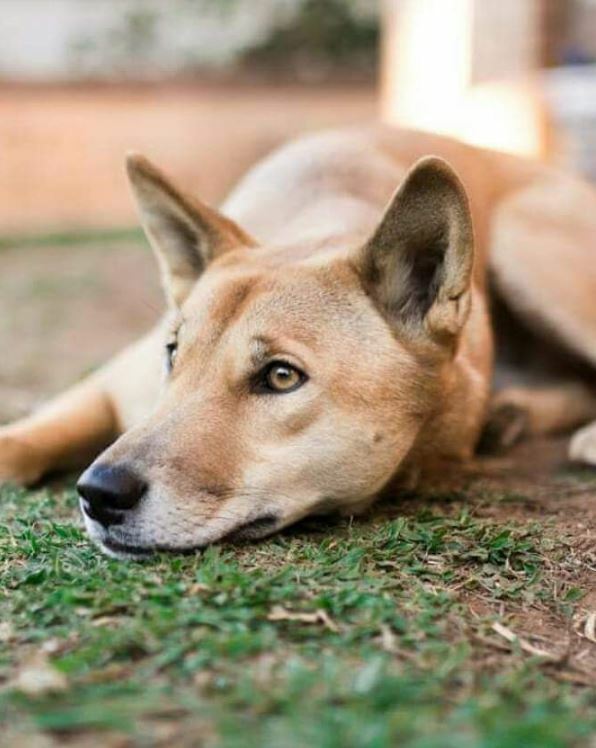 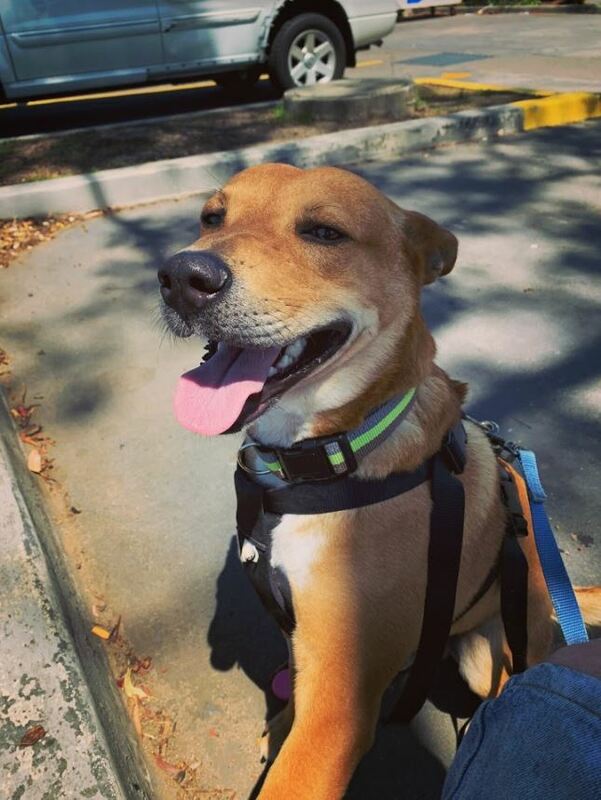 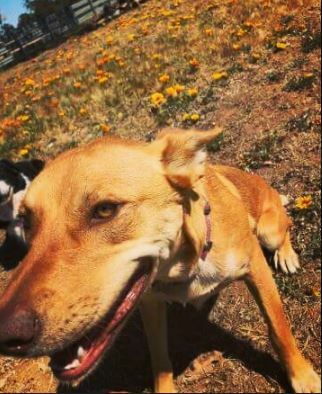 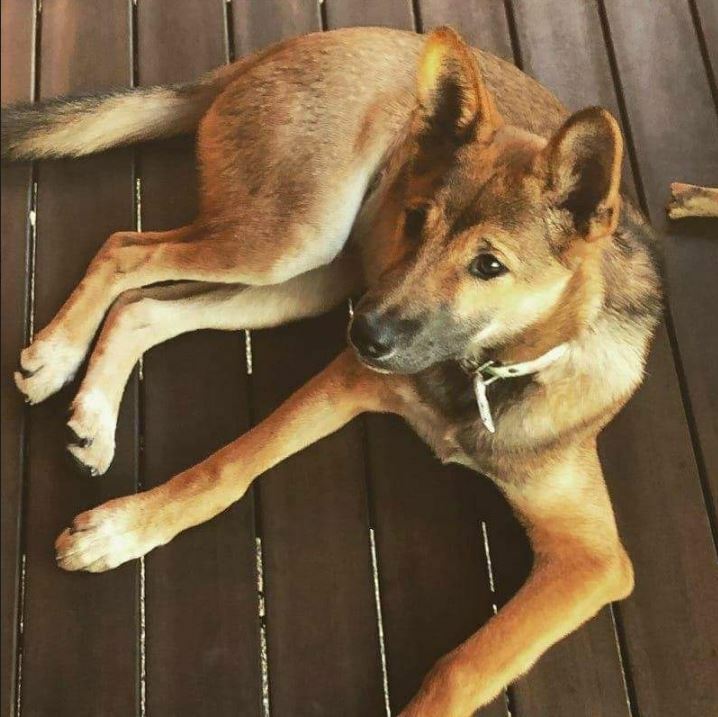 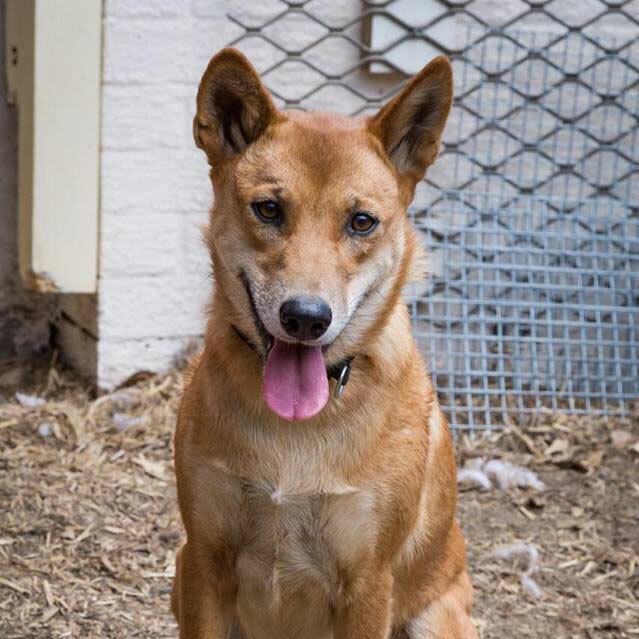 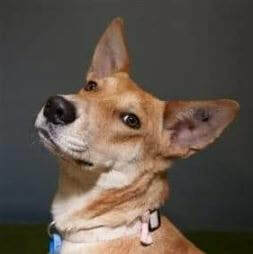 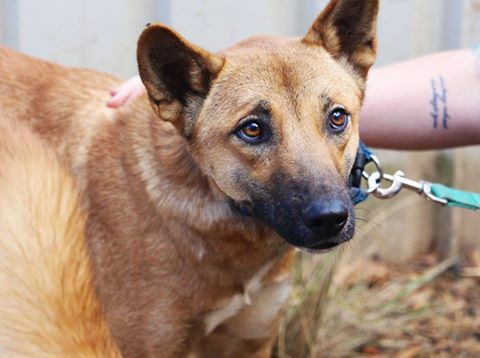 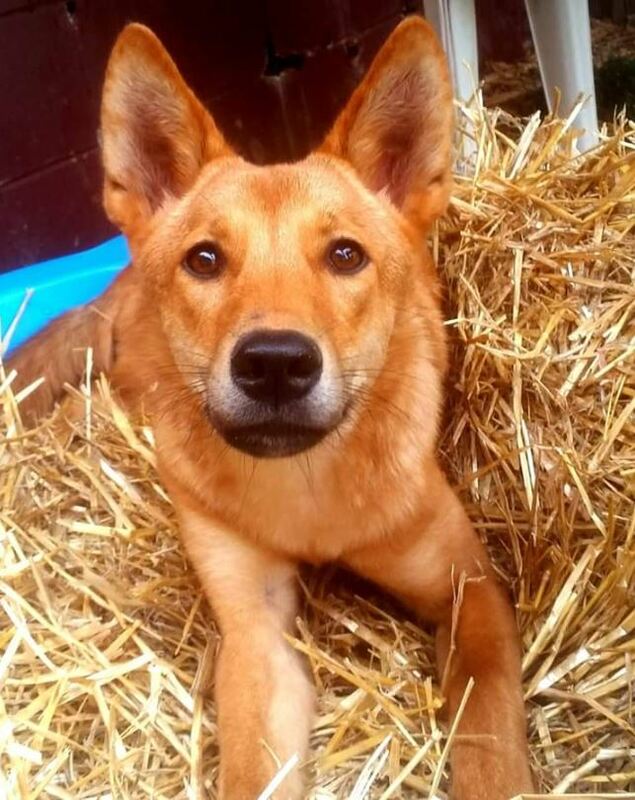 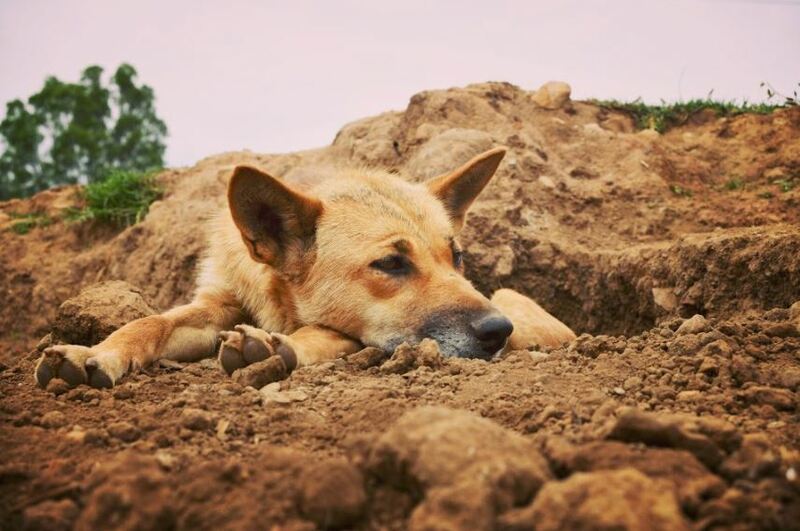 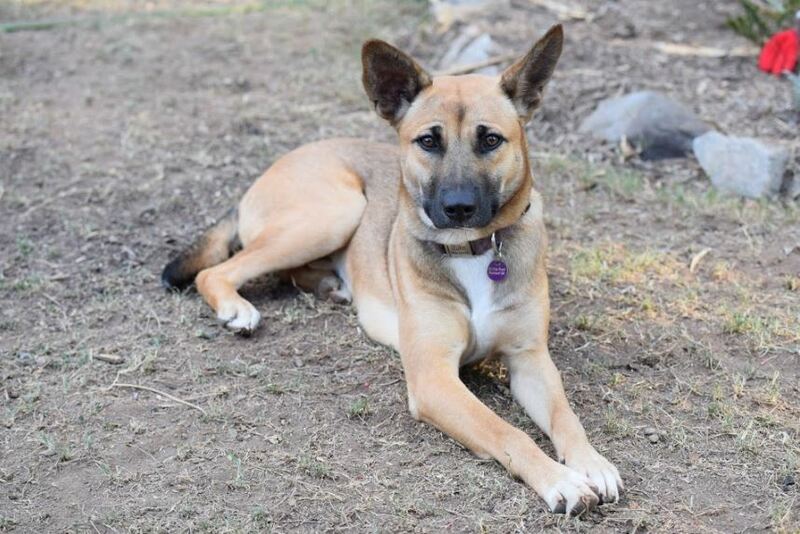 The Dingo Den Animal Rescue team are passionately committed to rescuing, rehabilitating, and rehoming displaced animals. 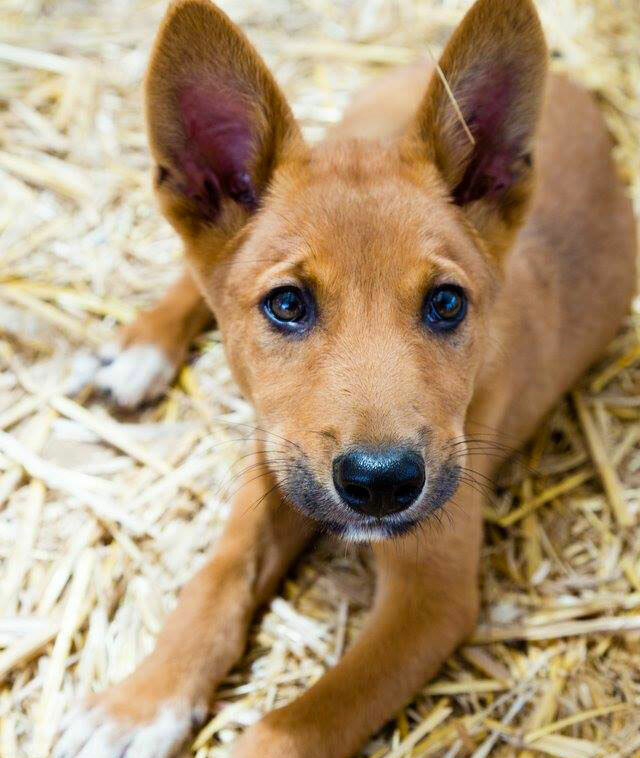 As a registered charity, we rely on the kindness of our followers to help us achieve this life-saving work. 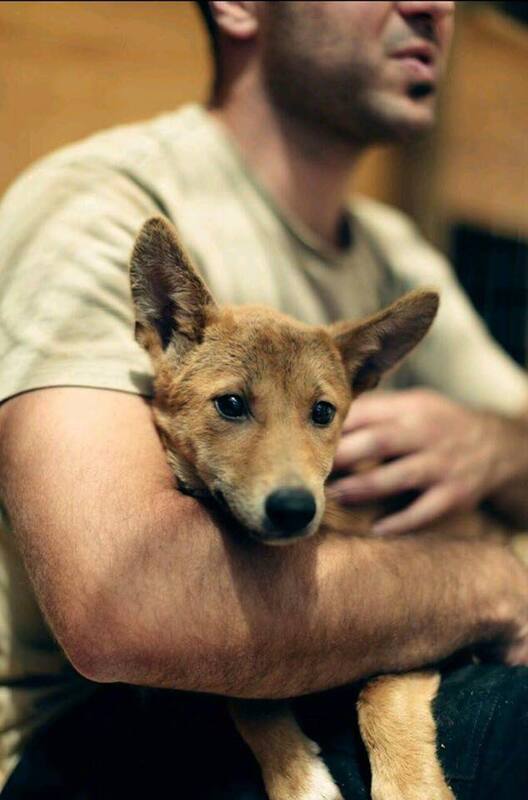 By donating the cost of one coffee once a week, you can help us save the wild-hearted. 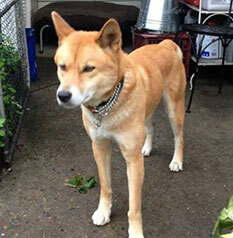 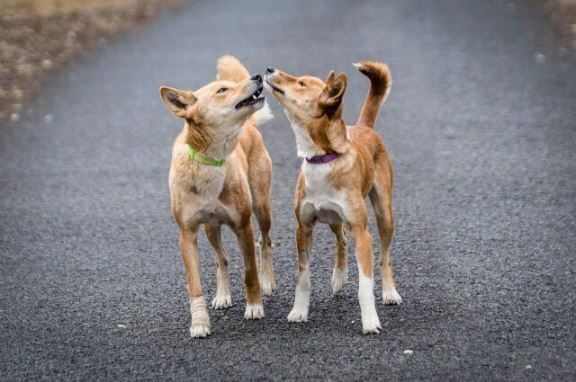 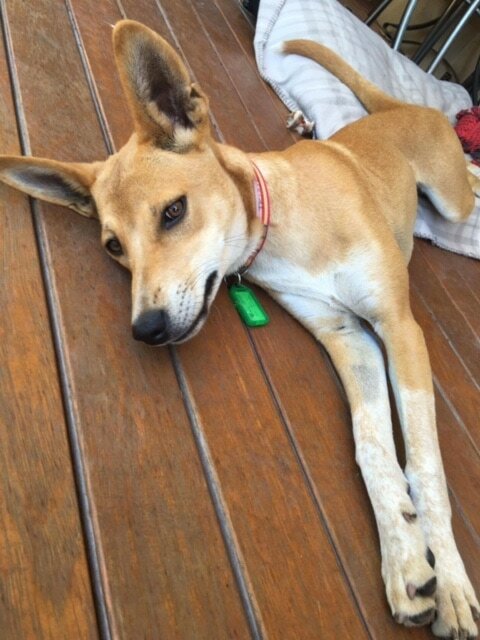 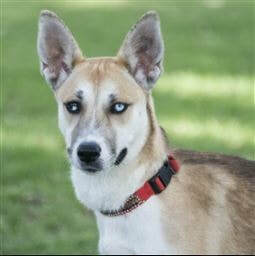 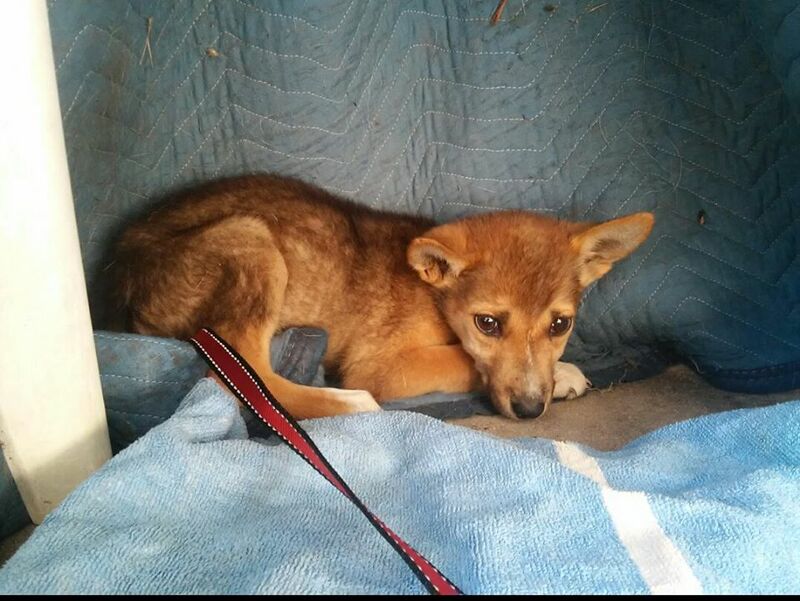 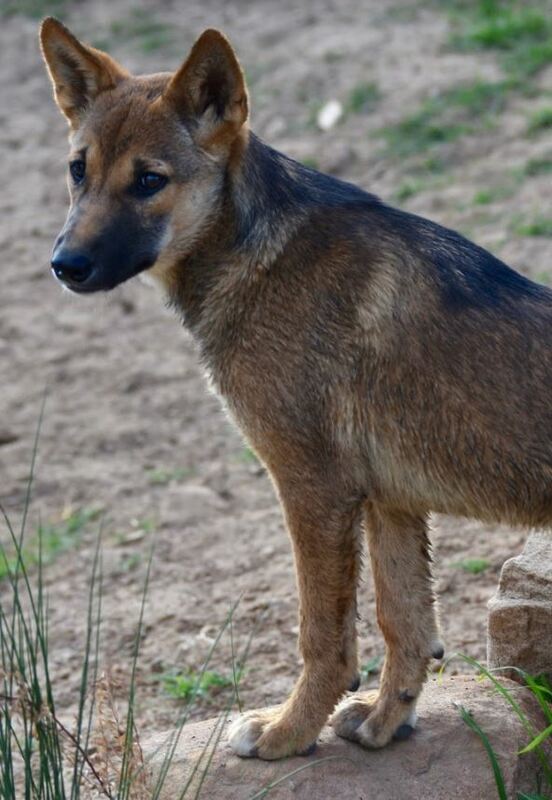 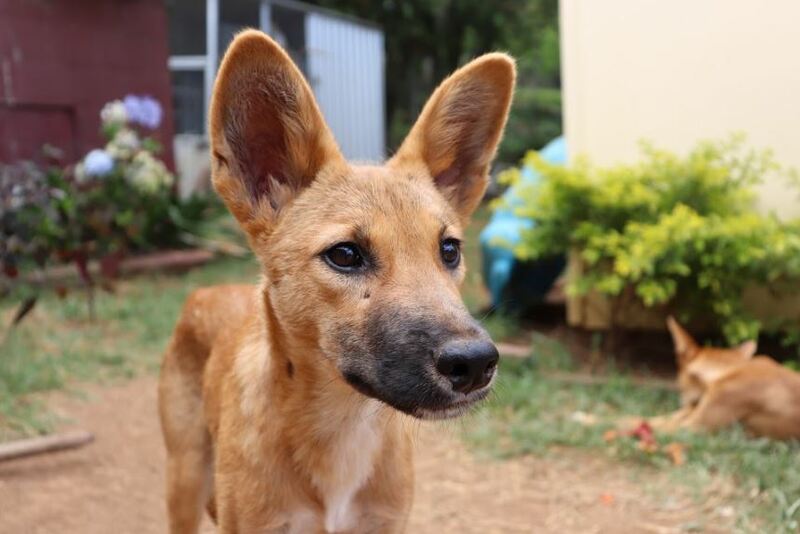 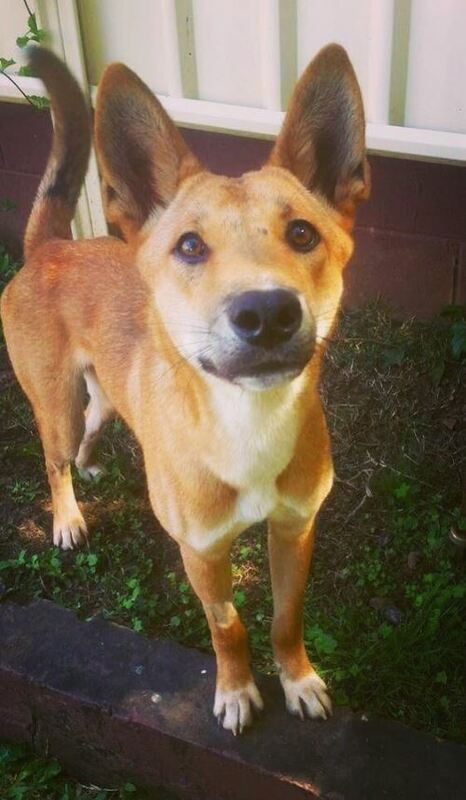 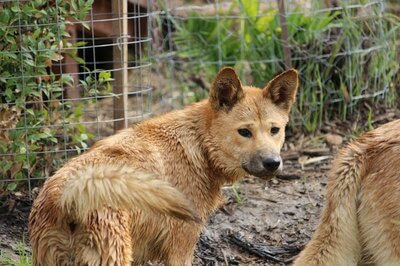 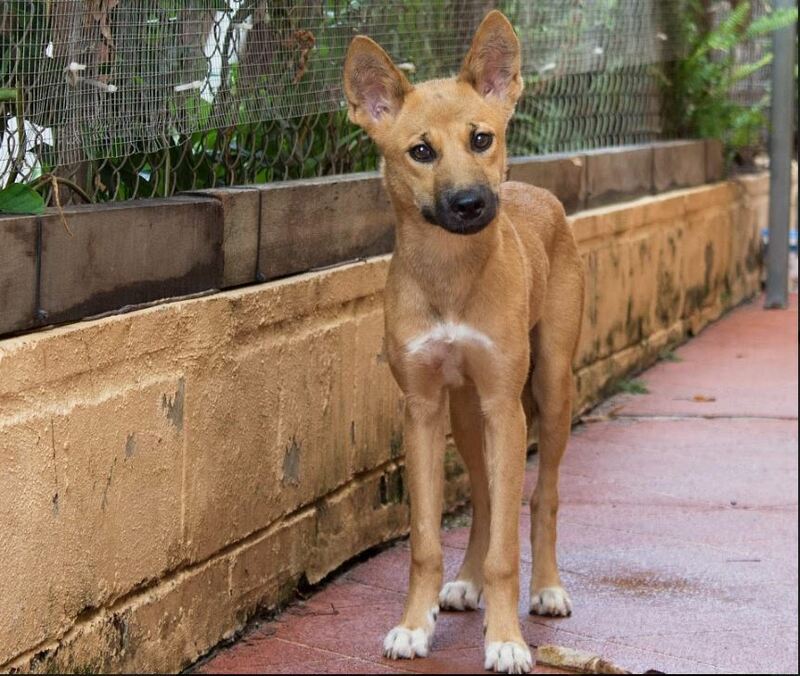 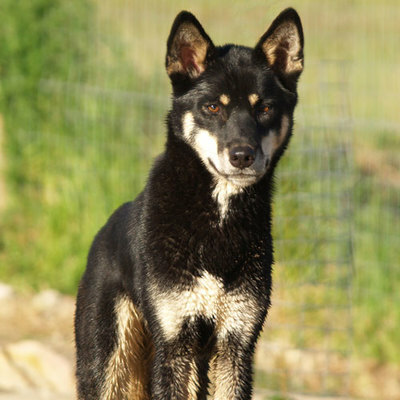 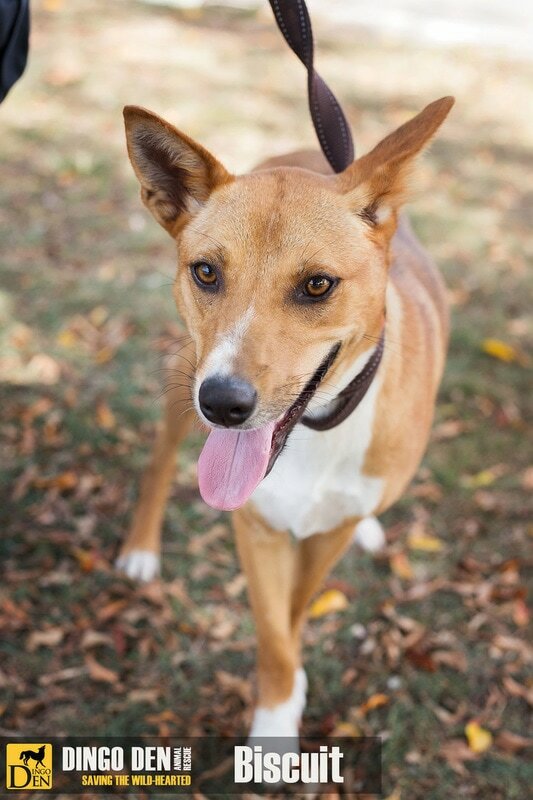 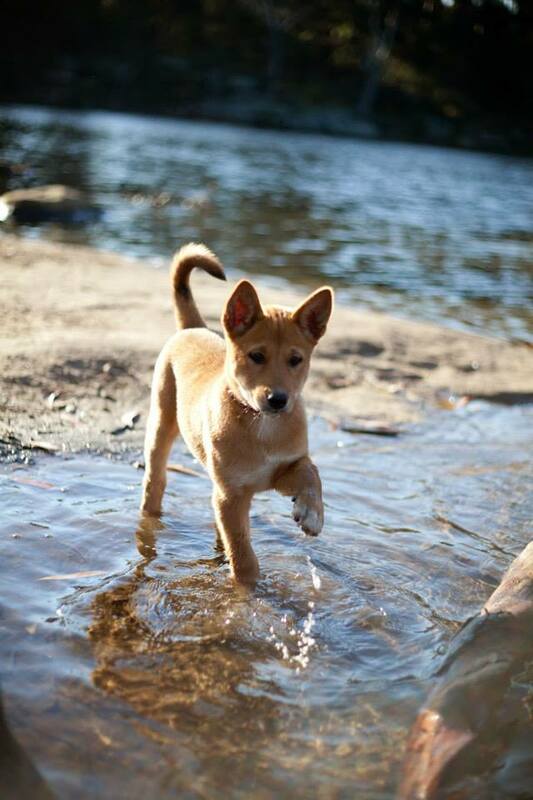 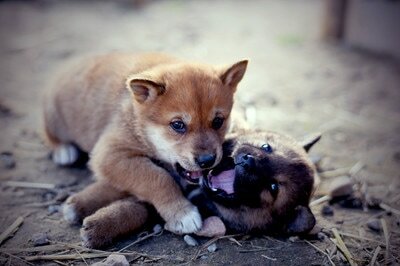 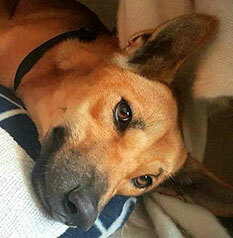 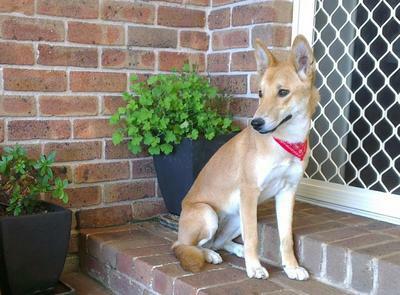 The cost of one cup will help provide one dingo with food and healthcare for one day. 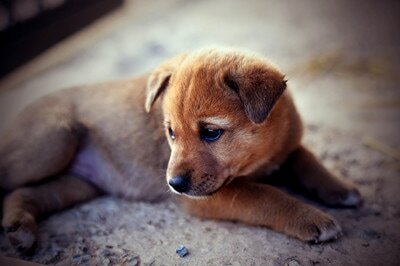 Imagine the positive effect if your friends and family all donated the cost of just one cup a week! So what sized up are you? 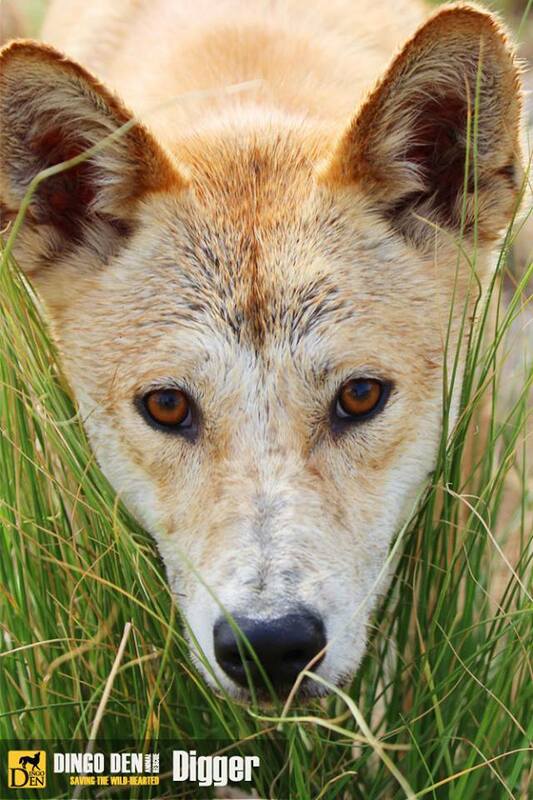 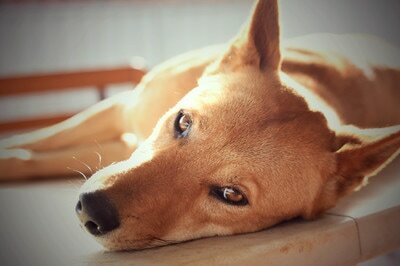 ​Share this with your friends and Donate a Cup of Kindness to a dingo, because their survival is in your hands. 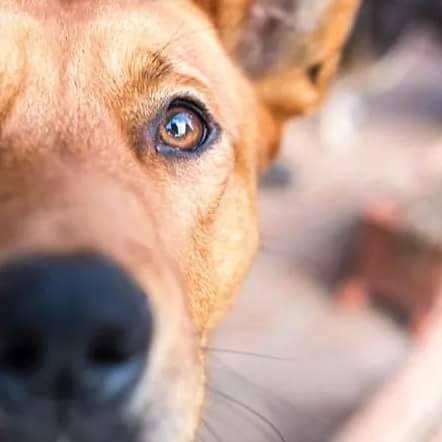 If you are donating via direct deposit, please complete the form below so we can provide you with a tax-deductible receipt.